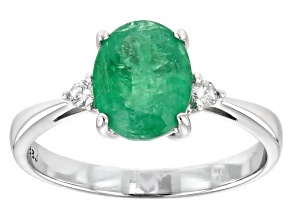 Who doesn't love an emerald? 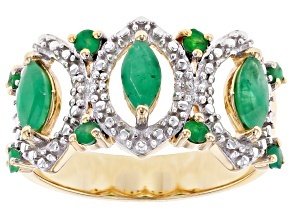 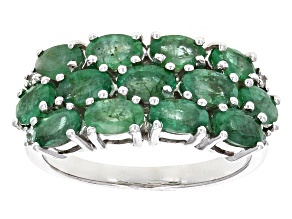 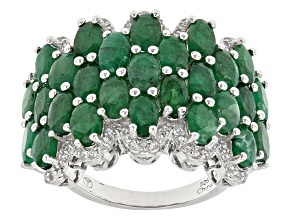 Green emeralds are stunning in all presentations, but emerald rings offer an extra bit of 'wow' to an ensemble. 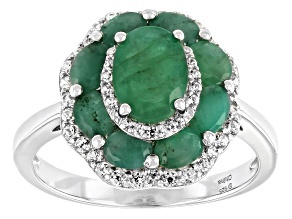 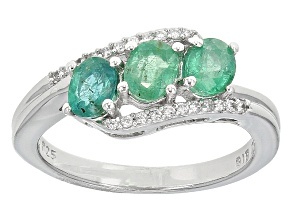 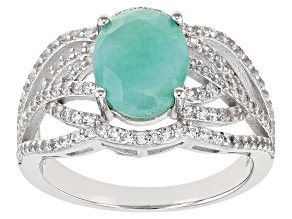 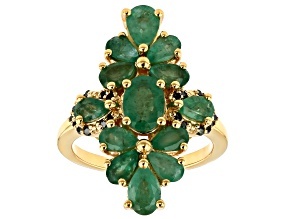 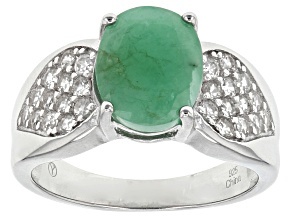 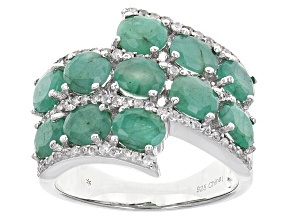 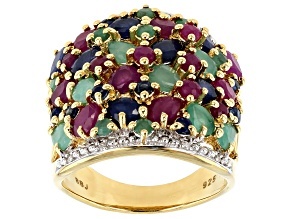 An unexpected gem for a ring to some, seeing an emerald ring is believing that this stone deserves to be center stage. 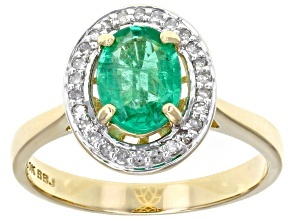 Emeralds are less dense than diamonds, so a green emerald with the same carat measure as a diamond will appear bigger - perfect for big, bold settings. 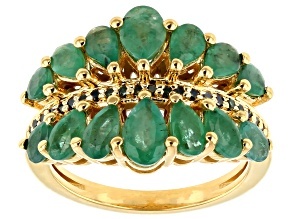 Emeralds are prone to inclusions - called 'jardin,' French for 'garden' - so this shouldn't turn anyone away from an emerald ring or pair of earrings that they find, otherwise, lovely. 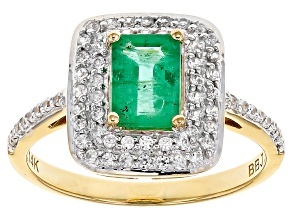 And, contrary to the name, not every green emerald ring is an emerald-cut ring - there's a shape and setting for every style. 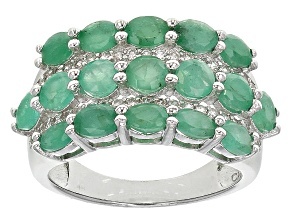 Emerald rings, set in a range of metals, are a unique gift; an emerald is sure to stand out any time the wearer adds it to their outfit. 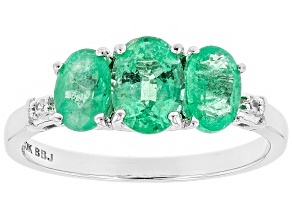 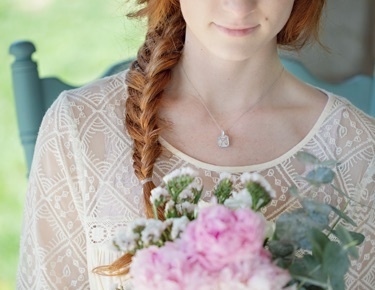 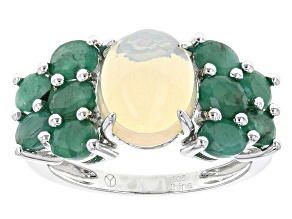 If a loved one is a May baby, their birthstone is a perfect gift for special occasions. 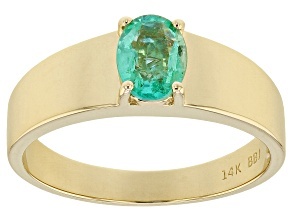 Celebrating a landmark anniversary? 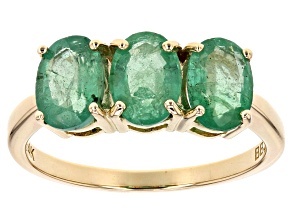 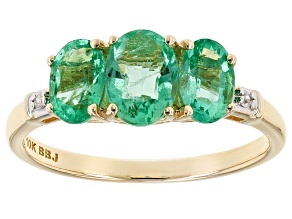 Emerald is the traditional gift stone for several wedding anniversary years, including the 20th, 35th, and 55th. 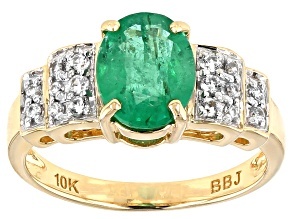 An emerald ring would a be a perfect gift to mark the occasion, or make it a full jewelry set with the addition of an emerald pendant, emerald earrings, or a unique emerald bracelet.